Congratulations for making it this far! Let’s spend the next 5 minutes setting up your Spocket account. 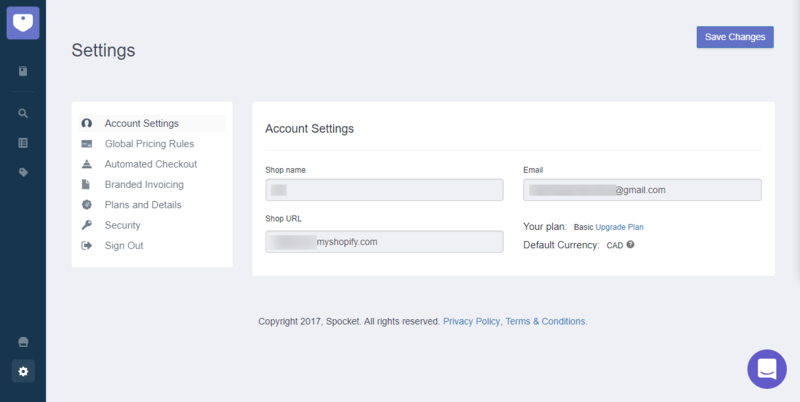 In the Account Settings section, you can see your shop name, shop url, your Spocket subscription plan and your Shopify shops' default currency. 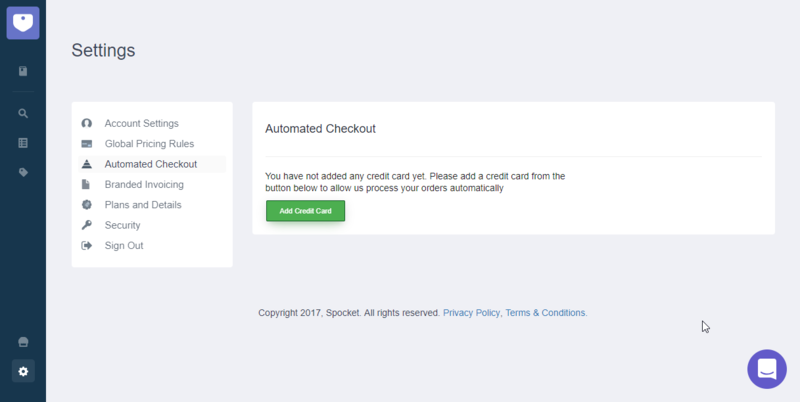 *** Spocket automatically converts all the prices to your Shopify's currency. Search page is an exclusion; all the prices in the search page are in USD. In the Global Pricing Rules section, you can manage your global mark-ups. 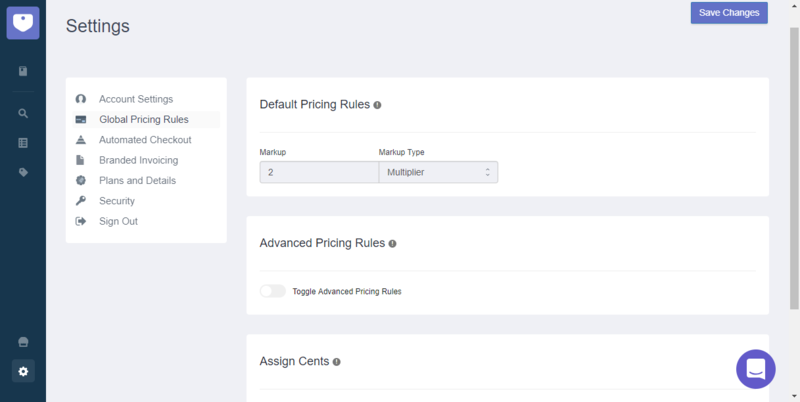 For example, if you’d like to add 20% mark-up to all products that you sell, you can add 1.2 with multiplier option in the Default pricing rule. You can also set the advanced pricing rules for more detailed mark-ups. *** Note: Global Pricing Rules do not affect the products you've previously pushed to Shopify. 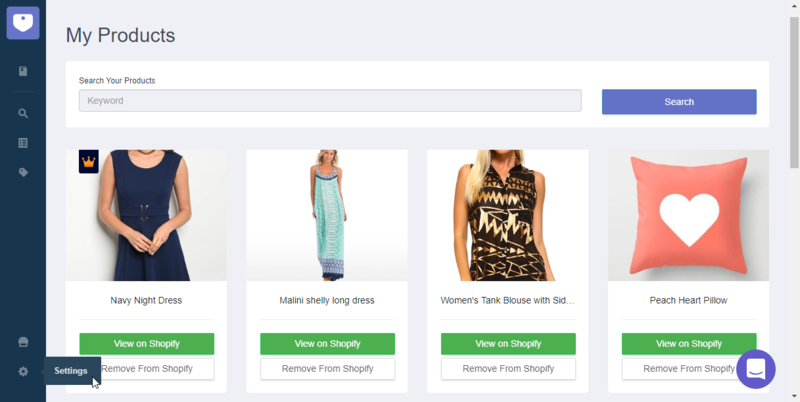 For those products, you will need to manually modify them within your Shopify store. In the Automated Checkout section, you can save your credit card safe and securely with Stripe. This credit card will be used to automatically process your orders . 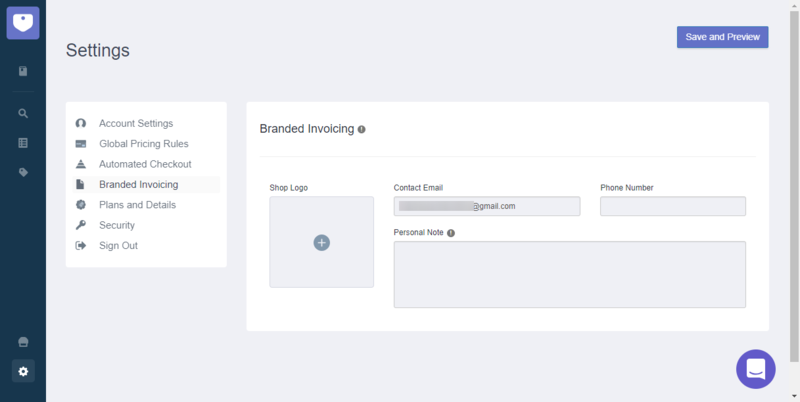 In the Branded Invoicing section, you can adjust how your invoices will look when a Supplier prints this and adds it to your package. *** Note: In order to use the Shop Logo & Personal Note features a paid plan is required. 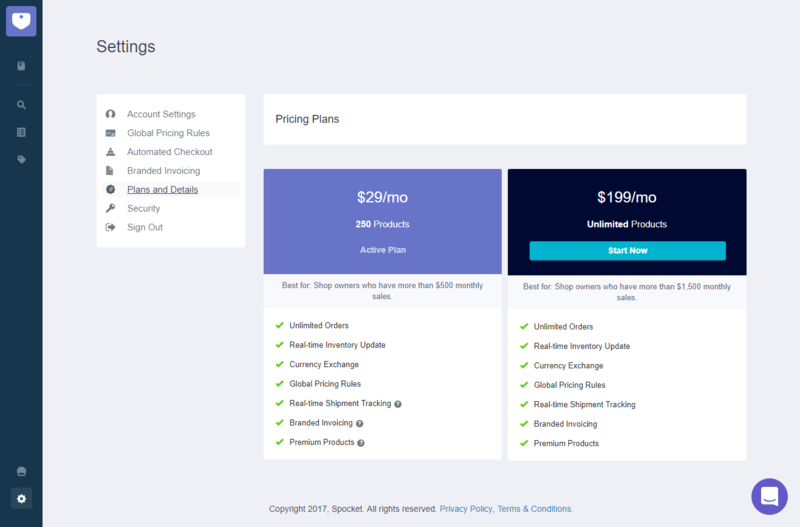 In the Plans and Details section, you can read more about Spocket's plans and upgrade your account if you’re looking for more features to power your shop. In the Security section, you can change your password.